Throughout Spring 2019, the SNF Parkway Theatre celebrates important filmic contributions from women creators working today. Throughout Spring 2019, the SNF Parkway Theatre celebrates important filmic contributions from women creators working today. From the co-creator of a beloved comedy series, to a cinematographer on meteoric rise; from a renowned producer, to a first-time documentarian; the series highlights the variety and importance of cinematic work being done by women at all levels, behind the camera. Each event will frame a film screening with a conversation about the filmmaker’s work on the particular project and their career-at-large. 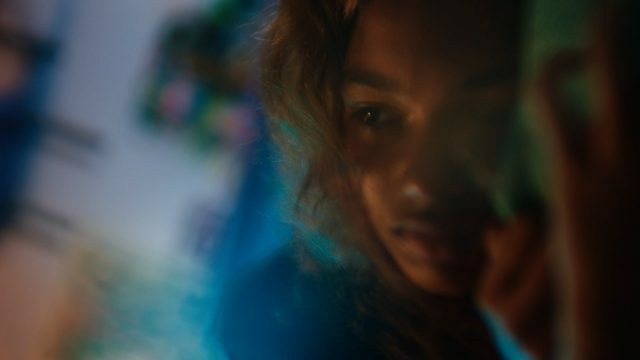 Maryland Film Festival-favorite Josephine Decker—a filmmaker said to be ushering in a “new grammar of narrative” by The New Yorker—returns to the Parkway to host her latest feature, starring Molly Parker and Miranda July. 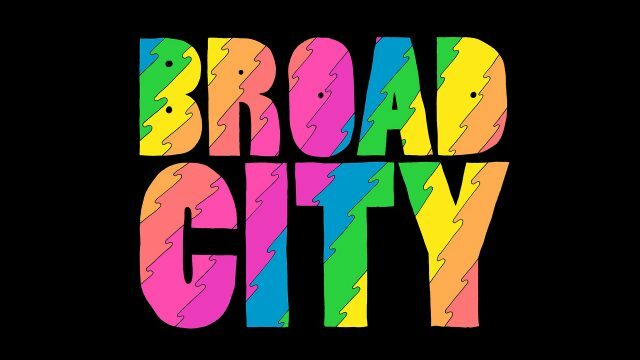 Abbi Jacobson Hosts Broad City: "Along Came Molly"
Join Broad City co-creator Abbi Jacobson and cinematographer Ashley Connor at the SNF Parkway for this surprise screening of the series’ second-to-last episode. Maryland Film Festival alum and South By Southwest award-winning filmmaker Jenny Murray returns to host ¡Las Sandinistas!, her first feature documentary. 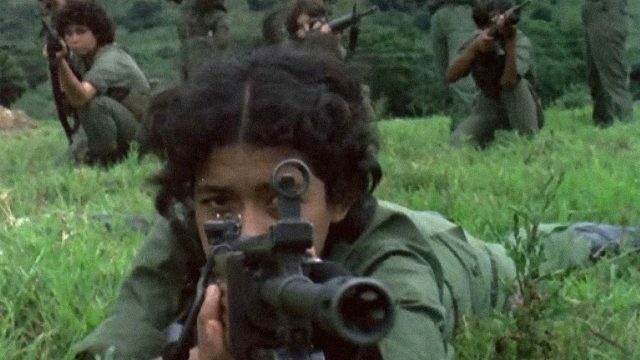 The rousing doc tells the disappearing story of the women who fought in Nicaragua’s Sandinista Revolution and their continuing struggle for justice. 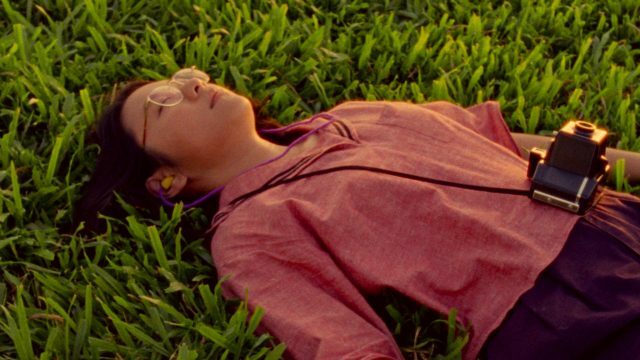 Winner of Sundance's Directing Award for World Cinema: Documentary, Sandi Tan comes to the Parkway to host her popular 2018 documentary, wherein she explores the events surrounding a film she and her friends began making with a mysterious stranger decades ago. 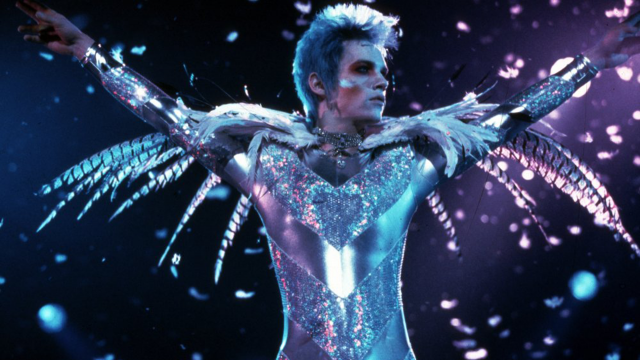 Join renowned producer Christine Vachon for a screening of Velvet Goldmine and a discussion of her work at the Parkway this April.